San Clemente, CA (PRWEB) September 12, 2011 Medelita®, a manufacturer of superior quality lab coats and medical scrubs, today announced an exclusive distribution agreement in the U.S. dental market with Henry Schein, Inc., a Fortune 500 company and the largest provider of health care products and services to office-based dental, medical and veterinary practitioners. “The healthcare profession has evolved in many ways, and the stark white traditional lab coats have finally undergone modernization as well,” said Medelita President and Co-Founder Joe Francisco. “Our lab coats use a technically advanced performance treatment perfectly suited for clinicians, and maintain a crisp, authoritative appearance without sacrificing fit, comfort or durability.” After eight years working in Pediatric and Adult Emergency Medicine, Medelita Co-Founder Lara Manchik, PA-C, saw an unmet need in the health care industry for functional, performance-based lab coats and scrubs of superior quality, with ergonomic fit, superb durability, and professional styling. 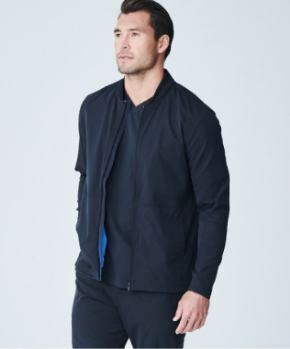 As the first health care garment manufacturer to combine updated and sophisticated styling with performance fabrics, Medelita is now a featured supplier for Henry Schein. With the distribution resources of Henry Schein and the impeccable standards of Medelita, the movement to higher quality, better fitting, more professional uniforms is gaining momentum. 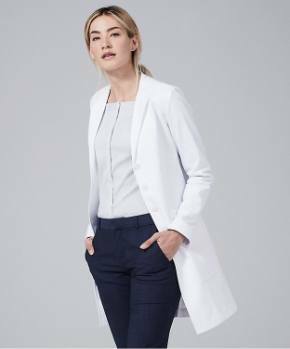 Together, Henry Schein and Medelita will provide U.S.-based dental professionals with exceptional lab coats designed for both female and male dentists, dental surgeons, and dental hygienists. 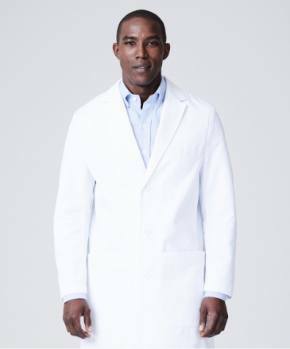 Gender-specific sizing and styling is just one of the features that distinguishes Medelita lab coats, and their dental line of white coats are designed specifically to accommodate the exact range of motion and ergonomics required of dental practitioners. 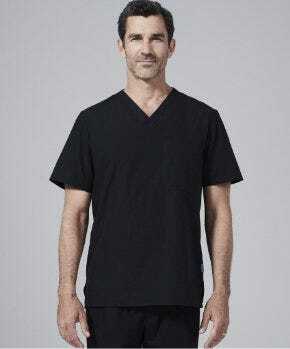 In addition to lab coats, Henry Schein will exclusively distribute in the U.S. dental market Medelita scrubs, functional high quality scrubs that deliver fit, comfort, and performance. Like all Medelita medical uniforms, Medelita scrubs are available in gender-specific sizing, color, and styling. Medelita also will provide its white glove embroidery and logo service to Henry Schein customers, allowing dental professionals the option to personalize their medical garments—another best-in-class offering from Medelita. This partnership further establishes Medelita as the preeminent brand for healthcare professional uniforms. Medelita scrubs and lab coats are available to all dental professionals with exclusive pricing from //www.medelita.com/henryschein or by calling 877.987.7979. Purchases can also be made directly through Henry Schein channels, including http://www.henryschein.com, Henry Schein Sales at 800.372.4346, or Henry Schein Field Sales Consultants. 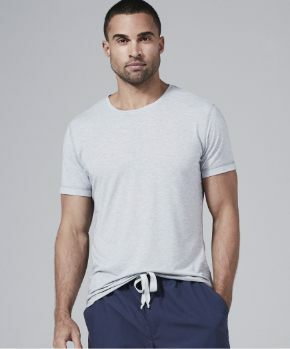 About Medelita Medelita® is redefining the way that health care professionals think about their lab coats, uniforms and scrubs by offering the highest quality, best fitting, and most comfortable medical garments available. Medelita combines innovative performance fabric technology and intuitive design to create uniforms that present a professional and sophisticated display of achievement, confidence, and prestige. For more information, visit the Medelita Web site at http://www.medelita.com or call 877.987.7979.